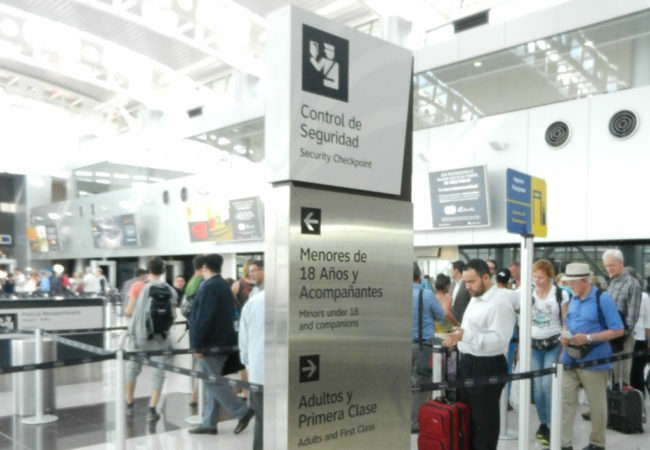 Juan Santamaria International Airport – Fish Construction, Inc. 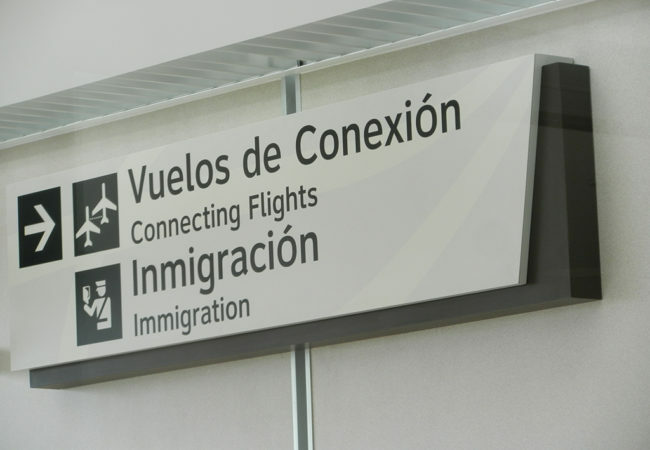 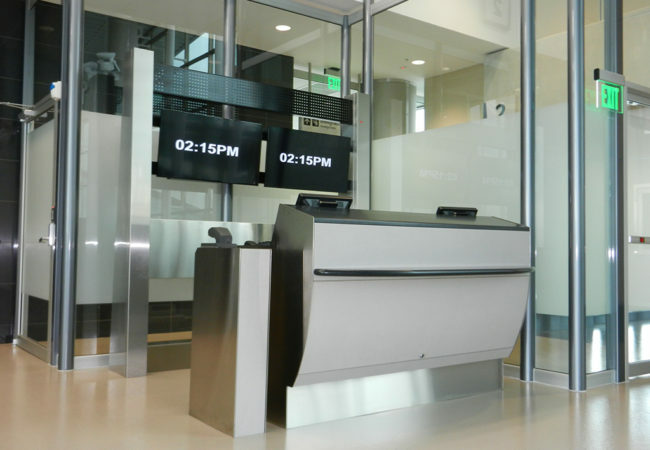 The airport located in the capital city of San Jose has a long-term Master Plan of which FCI continues to play a key role in the planning and execution of millwork and wayfinding projects. 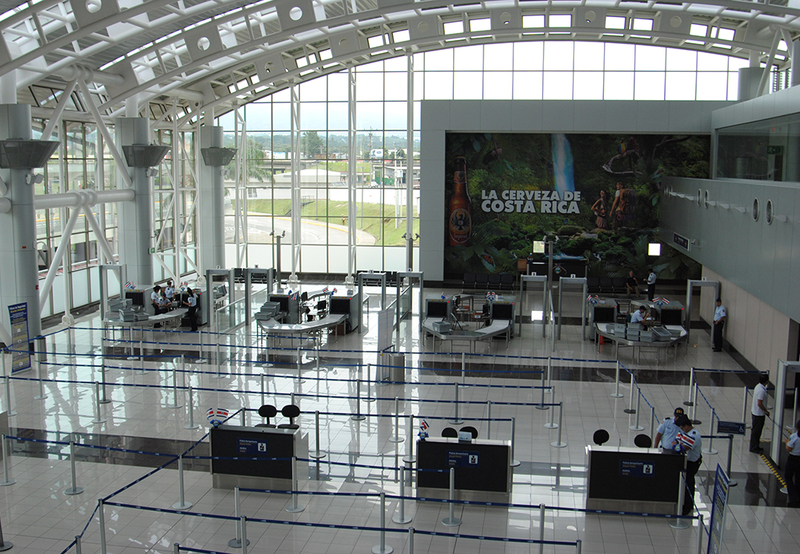 The international terminal has expanded over recent years to meet increasing tourism and economic interests, and a renovated domestic terminal is underway. 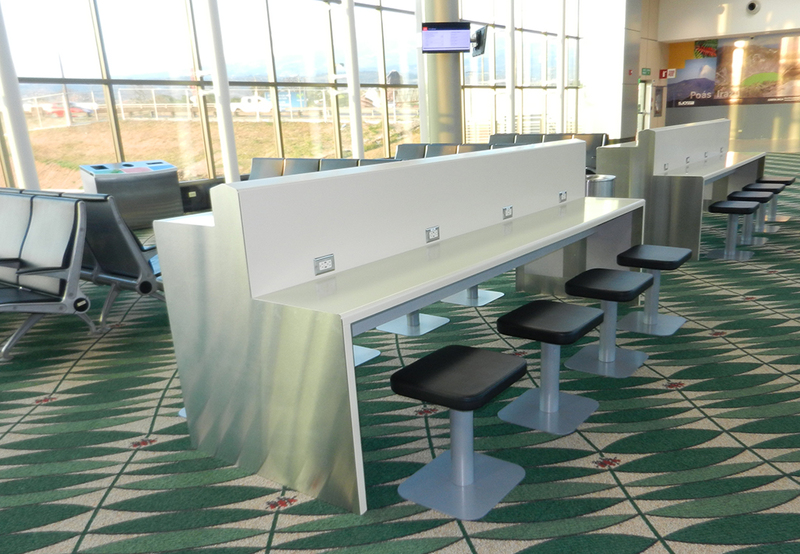 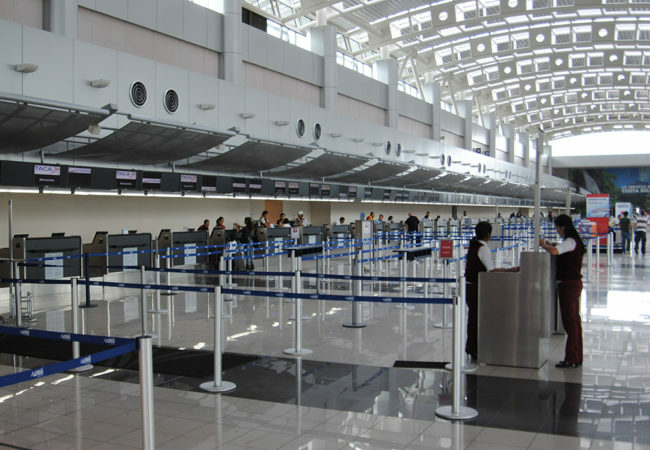 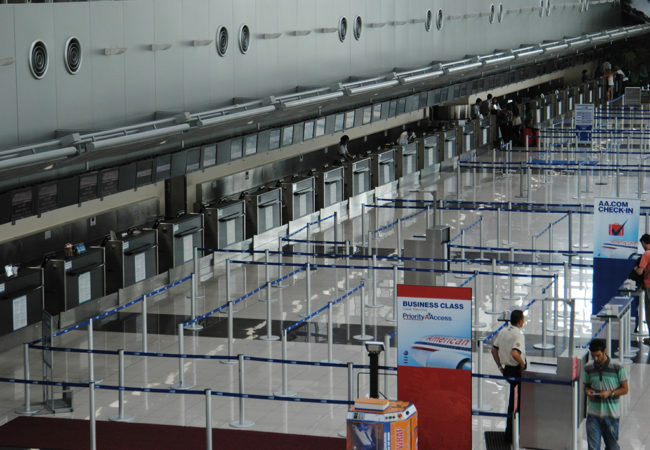 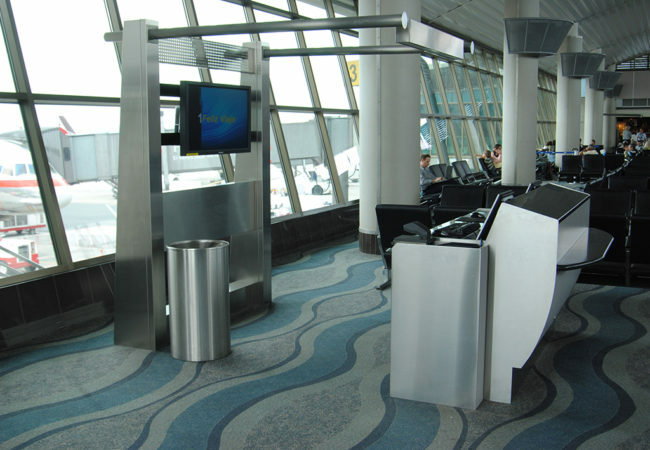 Products supplied by FCI for each phase of expansion include check-in counters, gate counters and backscreens, FIDS, charging tables, immigration booths and information desks, seating, security tables, FIDS and wayfinding signage.